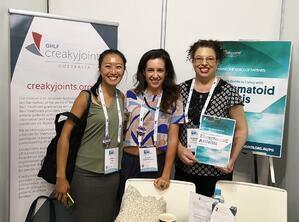 You might have seen a number of posts across our social media channels last week as a strong contingent from the BJC team travelled up to sunny Brisbane to attend the annual Rheumatology conference. 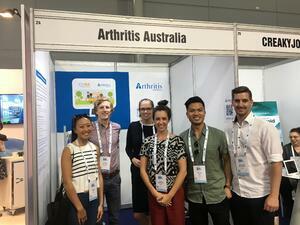 This year was unique in that APLAR (Asia Pacific League of Associations for Rheumatology Congress) worked with the ARA (Australian Rheumatology Association) to develop a great program which saw over 1500 Rheumatologists and other health professionals congregate to soak up the latest in Rheumatology. So after plenty of lectures, meetings, great meals and Brisbane coffee, what were my main take homes? Healthcare is no different to any other industry in that technology is well and truly making its mark. It was great to hear how telehealth and AI are now being used in Rheumatology. At BJC, we already use a number of different platforms and pieces of software to help us deliver our service, but it was good to hear how others are looking to integrate technology into their practice to increase clinical efficiency and ultimately help more patients. A great reminder for us to keep our finger on the pulse and look for innovative ways to improve our patients experience and care. I attended two great talks from Lorimer Mosely with most of the BJC crew. The well known pain scientist and all round nice guy spoke about pain education and the importance of language. As health care professionals, he reminded all of us that what we say, matters!! There are many ways in which we can go about explaining pain, imaging results and treatment options to our patients and we need to tailor our messaging. Our conversations are a crucial part of our patient's health experience, and he reminded us that we should be vigilant in looking for ways to make sure our messaging and language is up to date, positive and always tailored to the person in front of us. If you are interested in hearing from Lorimer, Rheumatology Republic recorded a great interview here.. Exercise continues to get the green light! As an Exercise Physiologist, its always great to hear more compelling evidence that supports the role of exercise in managing rheumatic disease. David Hunter presented some more great research supporting the role of exercise and weight loss in managing Osteoarthritis. It was also discussed in the content of Fibromyalgia and Rheumatoid Arthritis. There are some great groups doing great work! One of the highlights for me this year was getting to better understand what other associations are doing to help people with rheumatic disease. 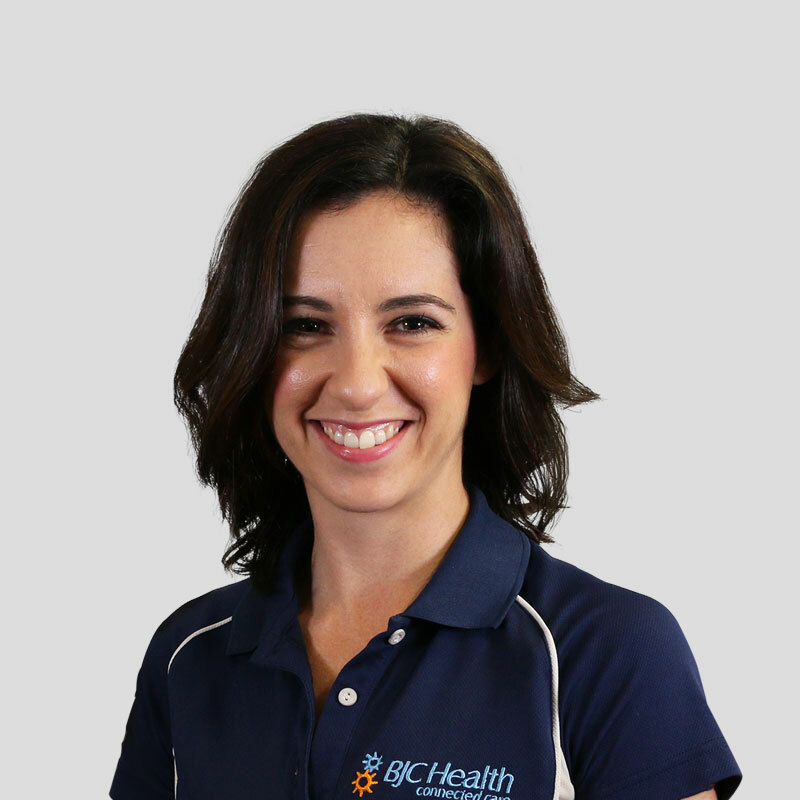 Musculoskeletal Australia, Arthritis Queensland, Creaky Joints and Women in Rheumatology are all doig their bit in the realms of research, education and advocacy. Was inspiring to meet some of the people working within these organisations, and look forward to sharing knowledge and support in the future. So.... after returning to Sydney late last week, I've been proud that I have already used some new analogies and diagrams when explaining pain to my clients. I've shared some of the learnings with my EP and Physio colleagues at BJC, and look forward to looking for ways we can better ingrain the use technology in our practice to help our patients! Another great conference where the team left feel inspired to keep striving to refine our service, and continue to look for ways to deliver a great health care experience.